Ski enthusiasts looking to travel to the slopes by rail can celebrate as Eurostar offers passengers more routes to the Alps than ever before. The high-speed passenger rail service linking the UK with mainland Europe will open sales tomorrow1 for its popular direct ski service from London St Pancras and Ashford International to the heart of the French Alps. With Eurostar’s new direct service from London to Lyon, travellers benefit from a seamless journey to the most connected capital in Europe, linking to some of the finest ski resorts. 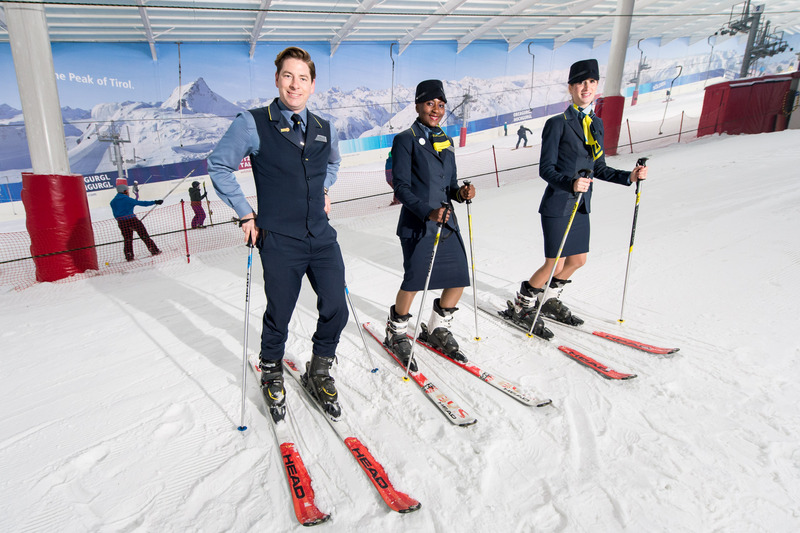 For those wishing to ski in the Swiss Alps, Eurostar’s connecting service to Geneva via Lille is another way to reach the heart of Switzerland and then onto popular resorts. For the first ski season ever, Brits can board the train at London St Pancras or Ashford International and speed across the French countryside to Lyon in just over four and a half hours on the new direct Eurostar service. Renowned as the gateway to the French Alps, Lyon is extremely well connected linking some of Europe’s most coveted resorts including Les Deux Alpes, Alpe d'Huez and Chamrousse. With fares starting from only £89 return in Standard Class, it’s an attractive alternative to flying. 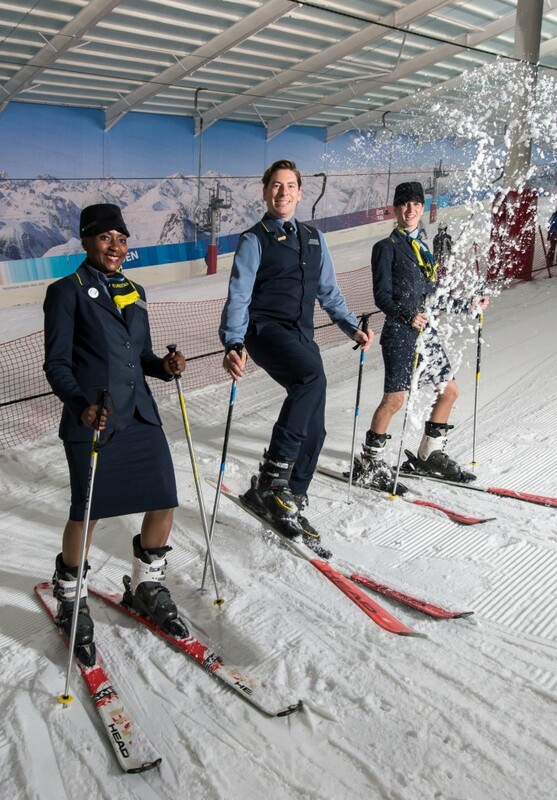 Eurostar passengers benefit from a generous luggage allowance offering each traveller two suitcases, one piece of hand luggage and skis or snowboard at no extra cost. Eurostar’s ever popular day and night services direct to the French Alps offer easy access to top resorts including Courchevel, Meribel and Aime-la-Plagne2 all within an hour from the station. 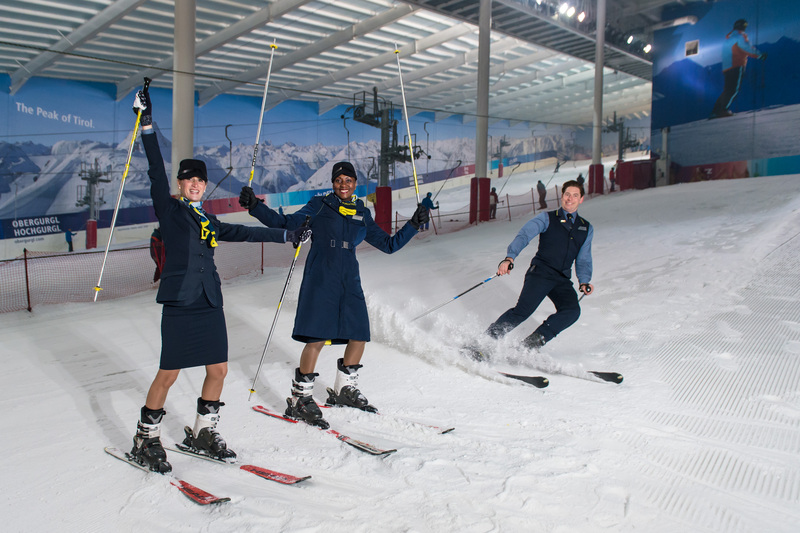 The 2015/2016 seasonal ski services will run weekly from 19 December 2015 until 9 April 2016 and skiers looking to hit the slopes can purchase return fares from £149. The best news is that skis and boards travel for free. The Friday overnight service arrives in the French Alps early on a Saturday morning with the return leg departing late on a Saturday evening - perfect for winter sports enthusiasts looking to maximise their time on the slopes. Alternatively, the Saturday daytime service allows passengers to sit back, relax, and enjoy stunning views of the French countryside before they arrive rested and ready to ski. For those looking to experience the snow in the Swiss Alps this winter, skiers can travel on the Eurostar connecting service to Geneva. With an easy connection on to a “TGV Lyria” service in Lille Europe, passengers can travel from London to Geneva in just over 6 hours with services specially timed to ensure a fast transfer between the two trains3. The service offers passengers another way to travel to some of the most popular ski resorts in the Alps including Courchevel, Chamonix, Val d’Isere, Val Thorens, Meribel, Les Arcs, Tignes and La Plagne. Fares start from £127 return. Tickets are available from www.eurostar.com or by calling 03432 186 186, at Eurostar stations or from travel agents. Outbound London to Geneva will take 6 hours 18 minutes with a 37 minute connection in Lille. On the way back to the UK, customers will need to leave the train at Lille for check-in and security checks.